While you might take great care of the health and wellbeing of your beloved pet, there are thousands of other homeless dogs out there that struggle to satiate their hunger with left over scraps on the street. Do you imagine a world where all the dogs (regardless of whether they are in a cozy home or the local rescue shelter) lead a healthy and disease-free life? 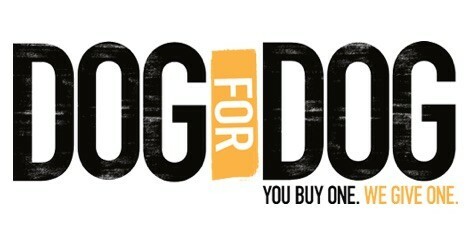 Dog for Dog is one such pet food company on a mission to make this world a better place to live in for man’s best friend. As the name suggests, Dog for Dog is basically an online community where for every dog product sold, an equal amount will be used as donation for the welfare of another dog in need. Owing to its unique concept and passion to make a real change in the world, Dog for Dog is fast emerging as a quintessential premium dog food brand that is loved by discerning pet owners far and wide. The company produces an entire range of high quality, all-natural, palatable dog food formulas and treats and uses the proceeds of each of its product sale for helping a dog in need. 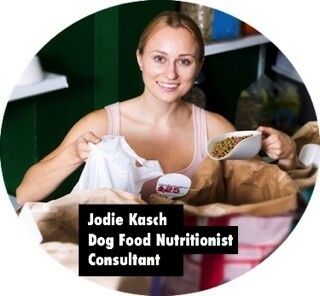 They do this by investing the money in providing proper nutrition to these dogs through their clean, nutrient-packed dog treats all across the country. 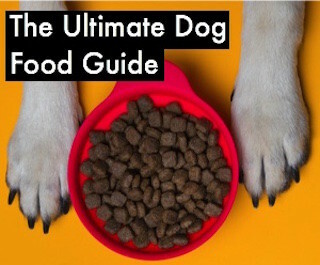 Dog for Dog achieves this through their signature line of products named DOGSFOOD and a couple of other dog treat products, all of which have been made from highly nutritious, natural ingredients. 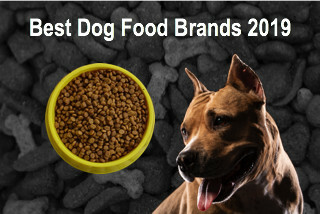 Dog for Dog has partnered with Tzumi Pets to produce their DOGSFOOD line of pet products. 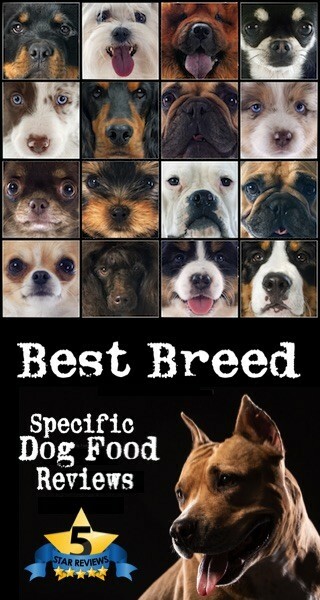 All of Dog for Dog’s products are formulated not only for catering to the unique dietary needs of your specific breed of pet dog, but also for providing wholesome nutrition to the ones in the local rescue shelters, waiting to be adopted by a loving family. And that’s not all! The company has also come together with G-Mason Group to develop an entire range of beds, toys and other accessories that your beloved pet friend will absolutely adore. 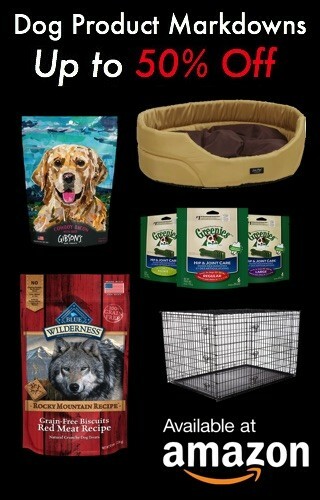 For every accessory or toy your purchase from Dog for Dog, another ‘not so fortunate’ dog is lovingly catered to. Dog for Dog employs the use of only superior quality nutritious ingredients that can guarantee a healthy, long and happy life for your dog, as well as the dogs in need.